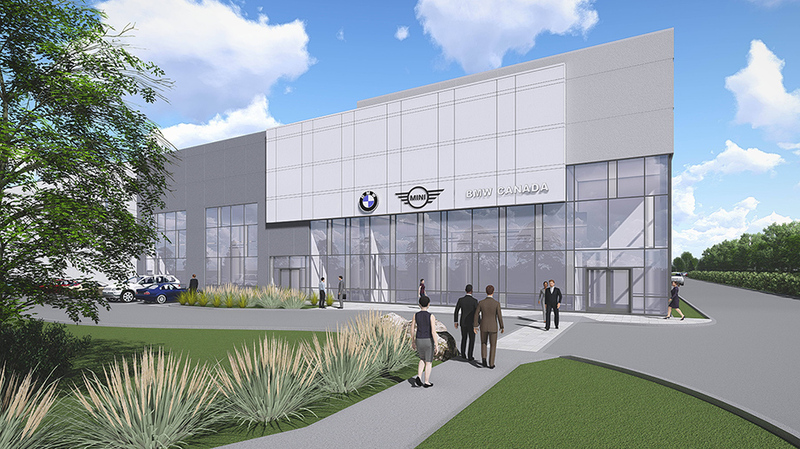 Today, BMW Group Canada officially breaks ground on a state of the art Regional Parts Distribution Centre in Mississauga, Ontario, set to commence operations in the summer of 2018. “This purpose-built 280,000 square foot distribution facility will allow us to deliver parts faster than our previous service offer. 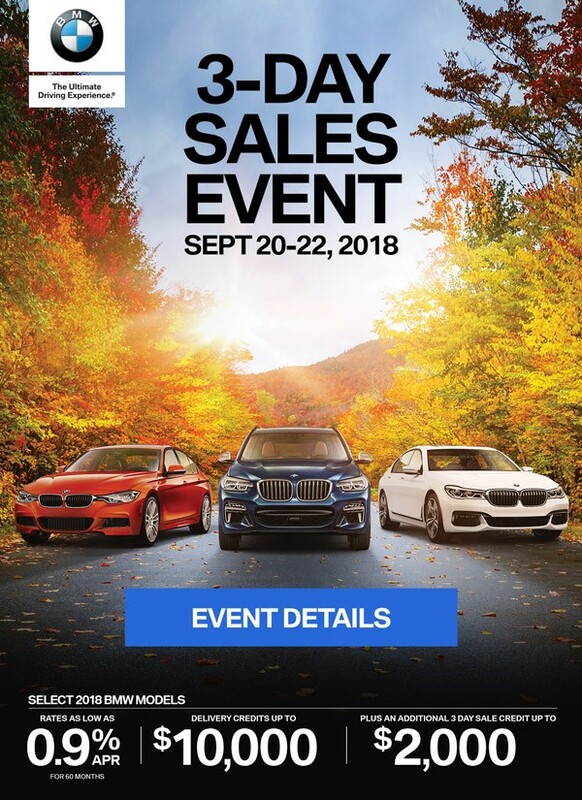 The faster delivery of parts means less time away from your car and a more satisfied ownership experience – all top priorities for us,” said Hans Blesse, President and CEO of BMW Group Canada. This new facility will be 50 per cent larger and will accommodate future expansion opportunities supporting our growing customer base and their service expectations. “2016 marks our 30th anniversary in Canada and our 100th anniversary globally. After a remarkable 25 consecutive years of growth in Canada, it is the right time to expand and invest in our customers and our future,” Blesse commented. BMW Group’s regional distribution centre is strategically positioned in Mississauga. The proximity to the airport, railyards, and major highways will expedite inbound and outbound shipments. Being able to take advantage of Metrolinx transit will deliver a more satisfying and sustainable commuter experience for our associates and staff. “As a major developer of industrial, office, and retail projects at transit hubs across the GTA, First Gulf is proud to develop and build this new, state-of-the-art facility for BMW,” said First Gulf CEO David Gerofsky.